Personal Revelation for Your Life! 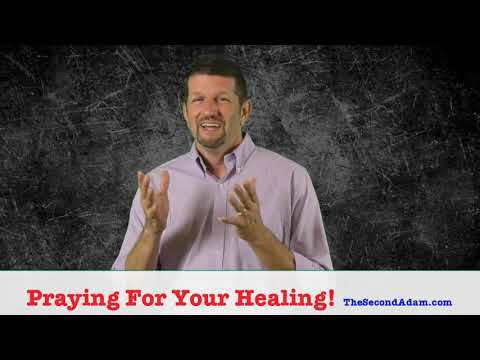 Faith Healing Friday! Let Us Pray For You! 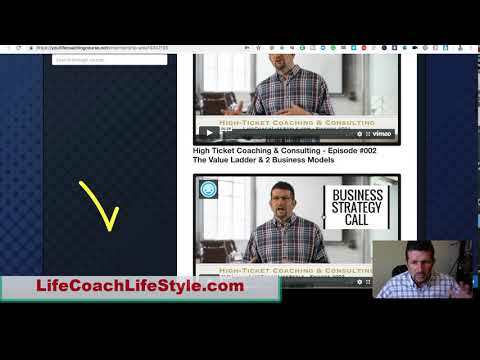 Take a sneak peek into our Life Coach certification program! ?